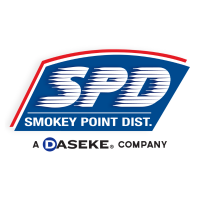 Smokey Point Distributing Celebrates 10th Anniversary with Daseke - Daseke Inc. Some anniversaries really are worth celebrating. 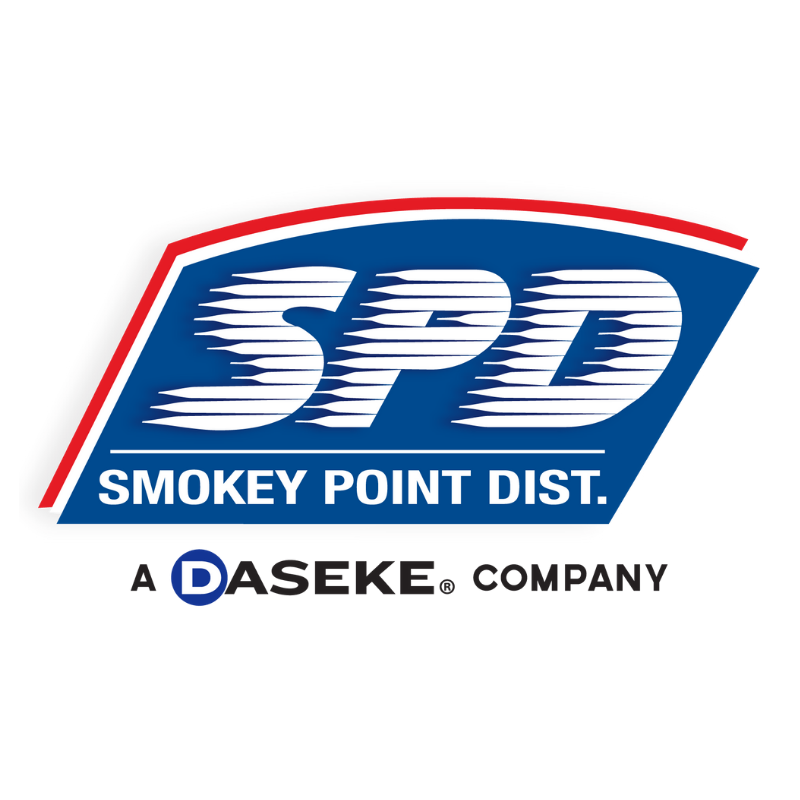 For Don Daseke, hitting the 10-year mark in Daseke Inc.’s partnership with Smokey Point Distributing (SPD)— the first outfit to join the Daseke family of flatbed and specialized trucking companies — more than fits the bill. This occasion affords Daseke the opportunity to reflect on the beginning of something that has blossomed in ways hardly anyone at either company could have imagined. The story of Daseke Inc. (a public company with revenues over $1.5 billion) acquiring Smokey Point Distributing (the largest flatbed, specialized transportation/logistics solutions company in North America) begins with a phone call from an investment broker. 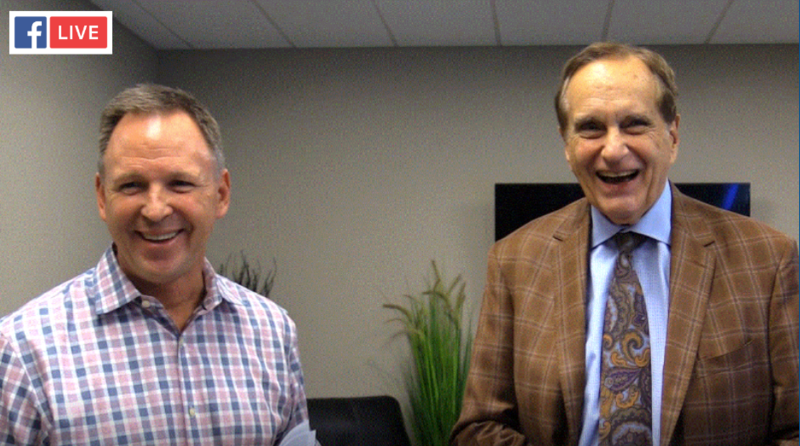 Upon arriving in the Pacific Northwest, Don met with an owner who was growing disconnected from the business. However, he found that SPD’s president — Dan Wirkkala — remained totally dedicated to the company. When Don bought SPD, they already had a loyal customer base as well as an outstanding reputation for hauling large, cumbersome, valuable aviation cargo. Dan Wirkkala, CEO, SPD and Don Daseke, CEO, Daseke participate in Facebook Live event during the 10th Anniversary Party. For Dan Wirkkala and others at SPD, the emergence of Don Daseke as a buyer turned out to be the right answer at the right time. Troy Fuller, now Senior VP of Sales at SPD, remembers sitting with Dan and three others in a room, interviewing Don Daseke as much as being interviewed by him. Bob O’Neal also vividly remembers his first encounter with Don. 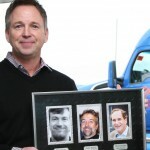 Bob drove for SPD for almost two decades (1989 through 2007) before leaving the road to enter the company’s sales force. SPD was already profitable, but both Dan and Don saw untapped potential. The company just needed more horsepower. That list includes Lee Michaud (President of sister company Schilli Transportation), Greg Hirsch and Matt Cacace (now both Senior VPs with Daseke Inc.). With an infusion of both mentoring and capital, SPD quickly began growing its fleet and replaced aging equipment. That “new” fleet has since had a positive impact on SPD being able to retain and attract new drivers. In addition to diversifying its customer base, SPD also added seven new terminals throughout the country, bringing them that much closer to their strategic partners. With that growth, the need for “home” space increased. In 2013, Don and Dan paid a visit to Central Oregon Truck Company (COTC), a firm that had recently merged with Daseke. COTC had just finished construction on a beautiful new facility. That building made quite an impression on Dan. SPD’s new headquarters and terminal, covering close to 20 acres, gave the company a great working environment — one featuring plenty of room for even further growth. Smokey Point Distributing’s headquarters facility in Arlington, WA. In 2018, SPD purchased Belmont Enterprises, a truck fleet based out of Olympia, Wash.
Over the past three decades, SPD’s commitment to drivers has only gotten stronger. Like his colleagues, Jerry didn’t quite know what to expect when SPD became part of Daseke. How has the Daseke-SPD connection paid off over the past 10 years? The best part, according to Dan, is how bright SPD’s future looks. Don has high expectations too.